I hope you’re enjoying the music that you’re listening to. I encourage you to download these files and feel free to post them on your MySpace page, Facebook profile, or just put it on your iPod to jam along to while you’re driving around. 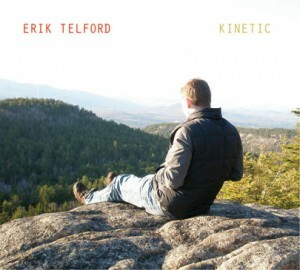 My debut solo album, Kinetic, is available on iTunes, Amazon.com, or CD Baby. Check out what the Boston Globe had to say about it.